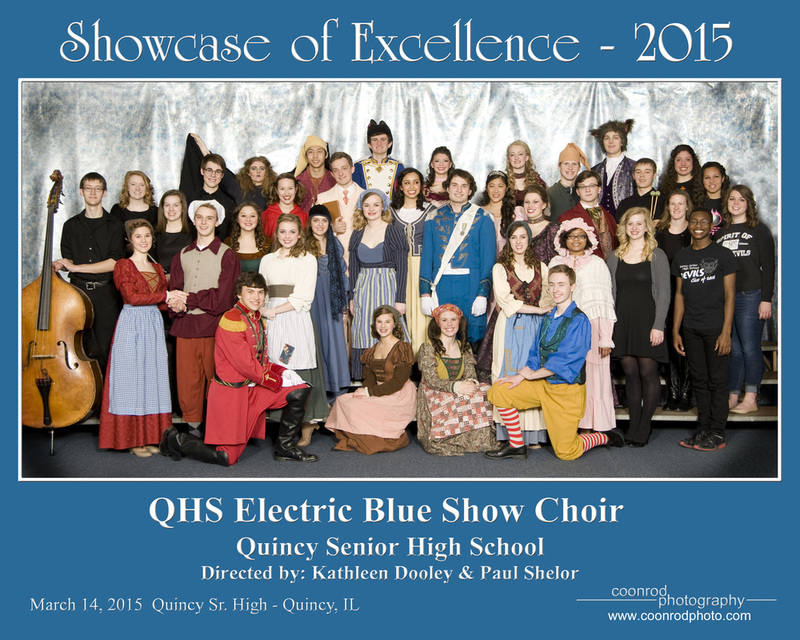 Last Saturday was another exciting Showcase of Excellence at Quincy Senior High School, here in Quincy. The construction for the new additions to the school made it a little more interesting to find rooms this year, but it was still a wonderful day, as always. We enjoyed photographing all the groups, and now we have posted them for you to see, and to order prints and downloads for yourself! Hope you like them. QHS "Showcase of Excellence - 2014"
This year, the weather did not cooperate and attendance may have been down somewhat, but the talent on display was as big as ever. 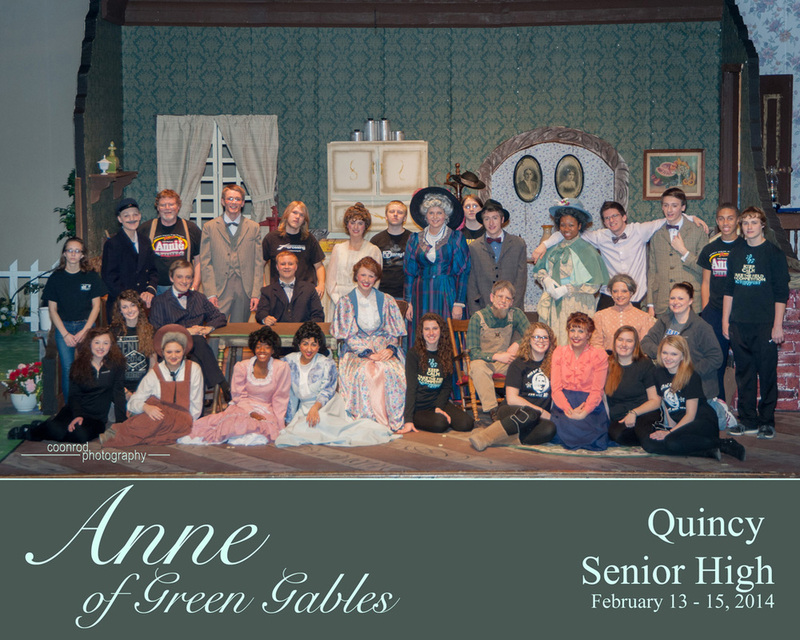 Showcase is an exciting and fun day for everyone who participates as a performer, as a spectator, or as a volunteer — the QHS Music Department never ceases to amaze us with the quality of it’s productions. 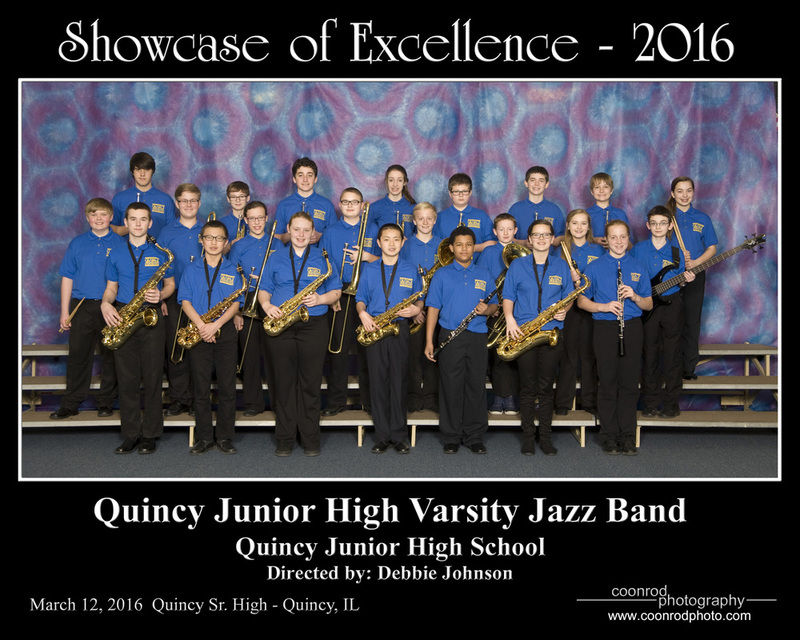 As always, we photographed LOTS of Jazz Bands and Show Choirs, and enjoyed every minute of it. If you were a performer, you’ve probably already got your pictures, but some left early because of the impending weather, and didn’t wait around to pick up pictures. If you did not pick yours up at the event, don’t worry, we will mail them to you right away. AND… if you left before you had a chance to even order your pictures (or if you want some more), FEAR NOT! You can still order pictures online (Just CLICK HERE). In fact, we are often reminded that not everyone knows this, but you can order ANY picture from ANY Showcase, all the way back to 2002, from our online store. 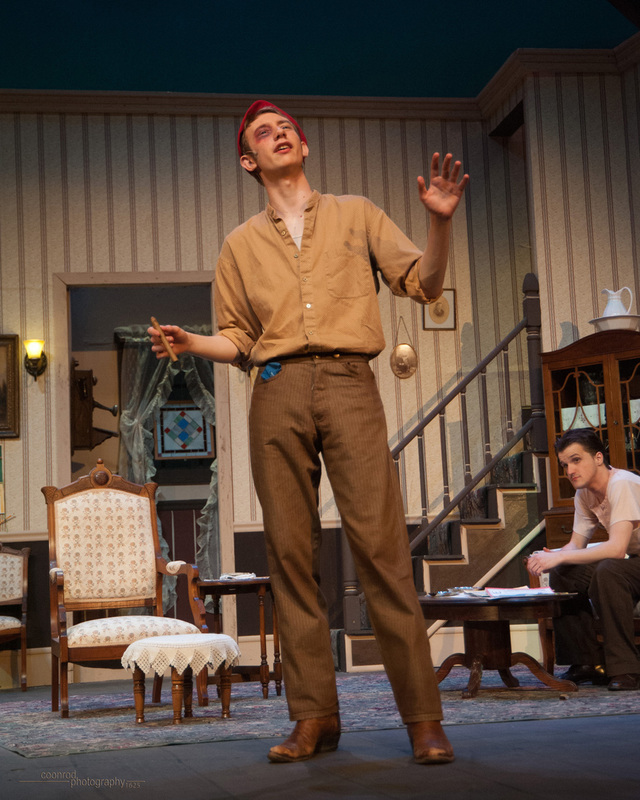 Our next scheduled Music/Theater event is the Quincy Community Theatre’s production of “The 25th Annual Putnam County Spelling Bee”, which will be presented March 13-16 and 20-23 at the Oakley Lindsay Center. Subscribe to this Blog, or “Like” and "Follow" our Facebook page to receive notifications when we post the pictures. 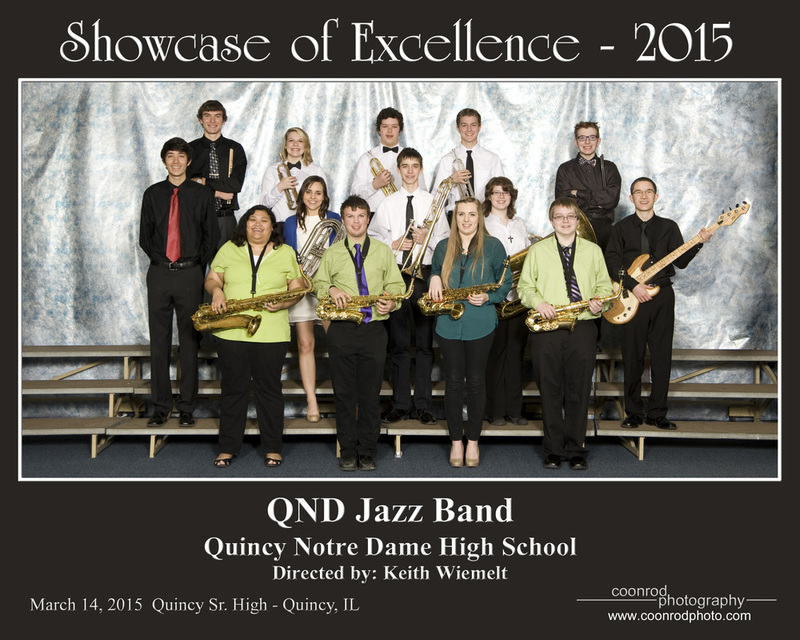 After that will be one of our favorite events of the year, QHS New Faces in early April! Watch for it.